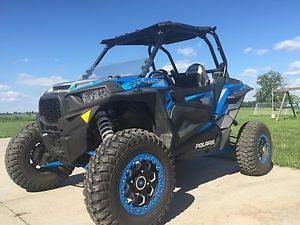 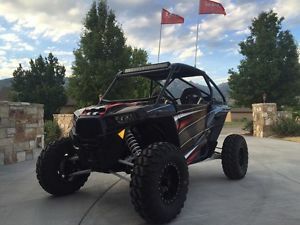 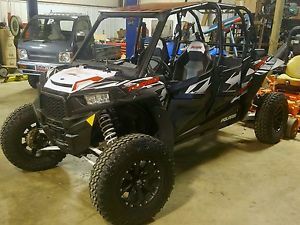 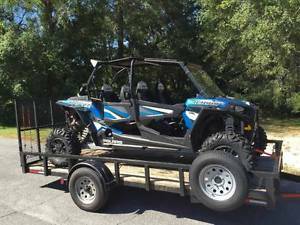 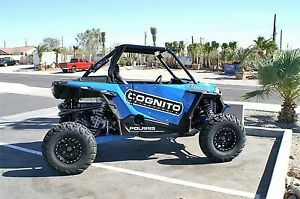 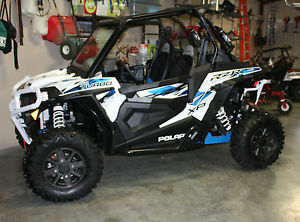 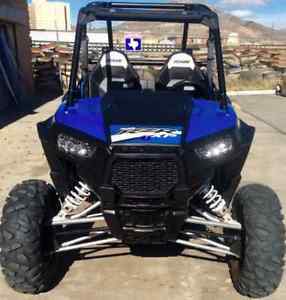 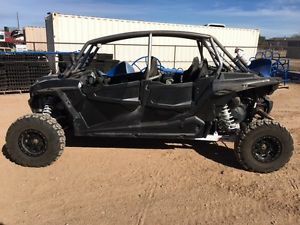 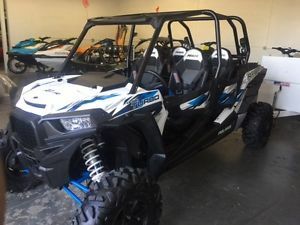 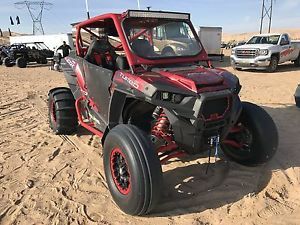 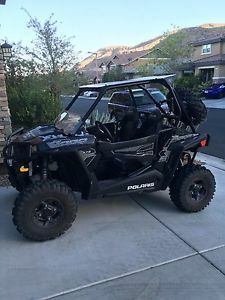 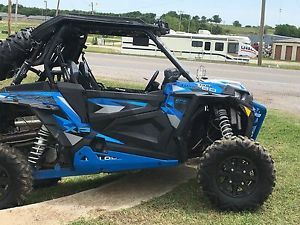 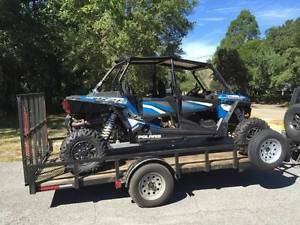 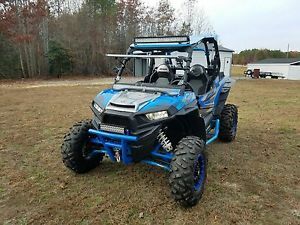 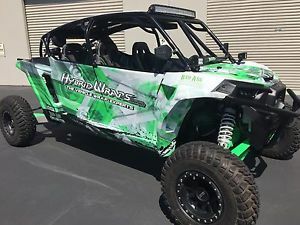 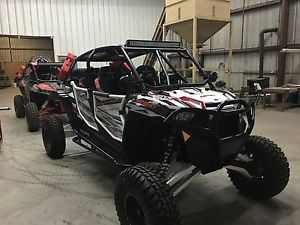 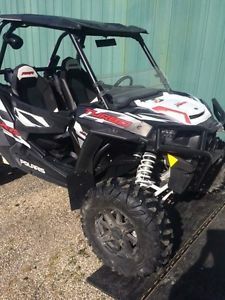 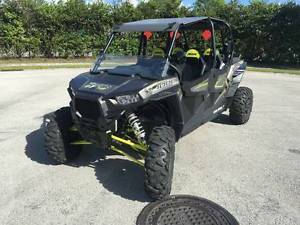 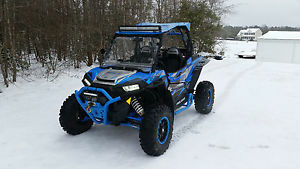 2016 Polaris RZR TURBO 2 seater Lots of nice extras! 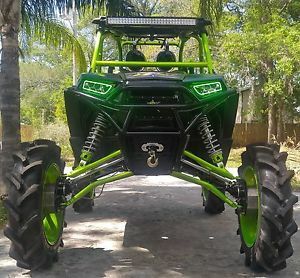 Cleaner than New! 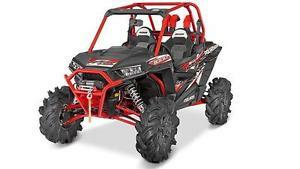 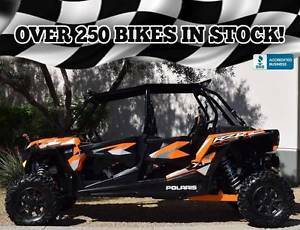 2016 Polaris RZR XP 1000 4x4--EPS--Wheel and Tire Kit--Like New--Stereo--Winch!! 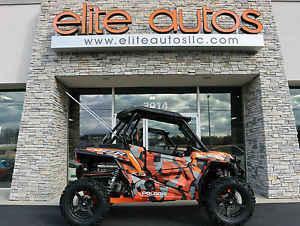 2016 Polaris RZR XP 1000 EPS SxS Titanium Matte Metallic Low Mileage LIKE NEW! 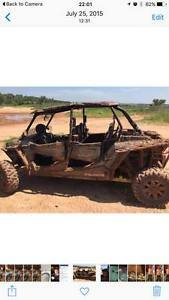 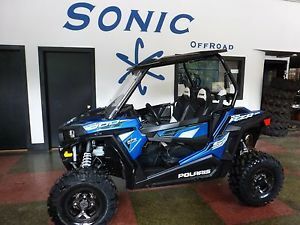 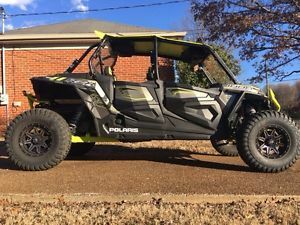 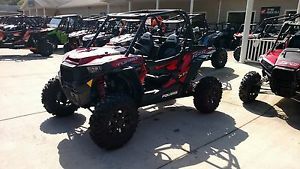 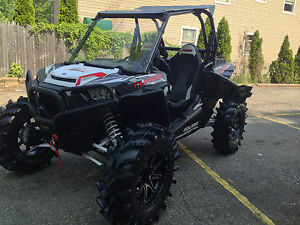 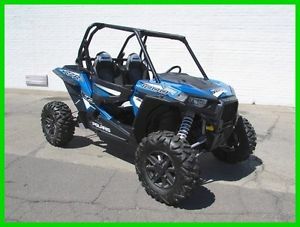 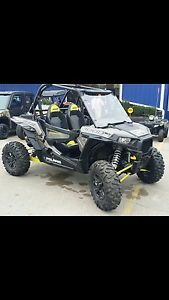 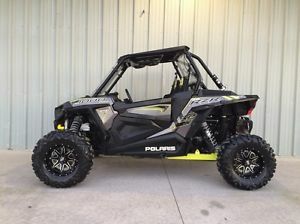 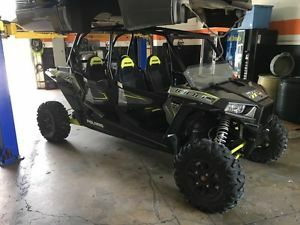 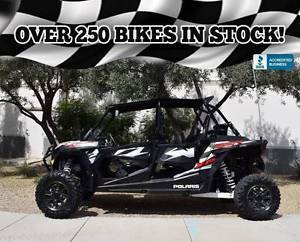 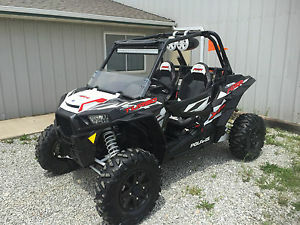 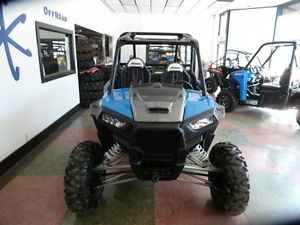 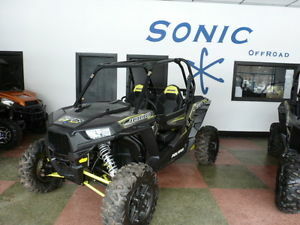 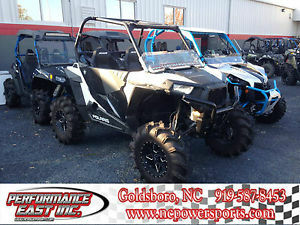 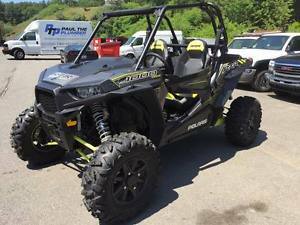 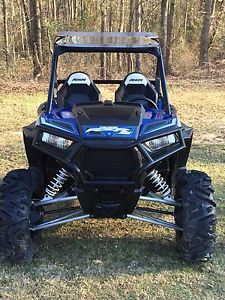 2016 Polaris RZR XP 1000 Turbo EPS SxS Utv 4x4 like new! 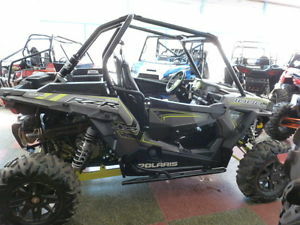 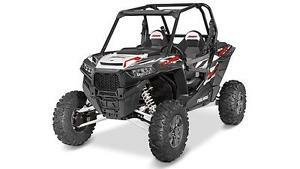 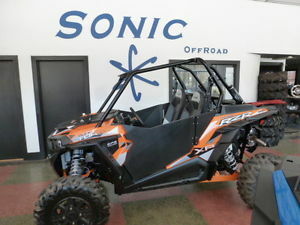 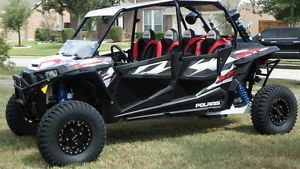 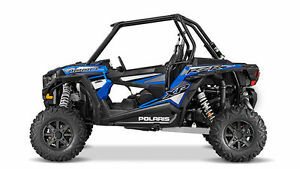 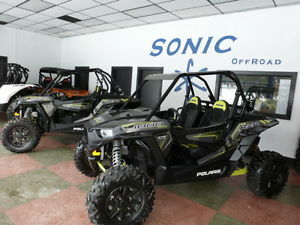 2016 Polaris RZR XP 4 1000cc EPS! 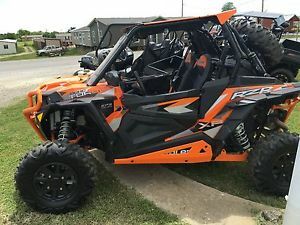 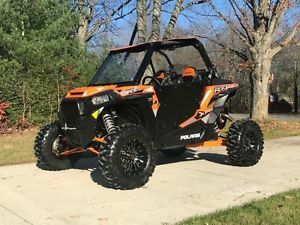 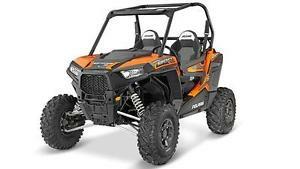 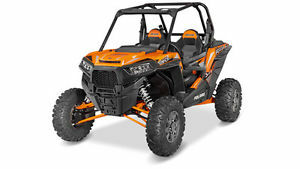 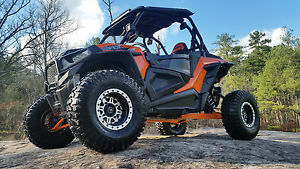 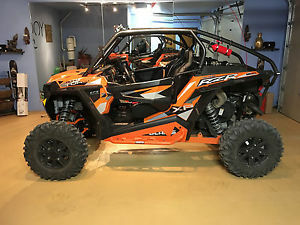 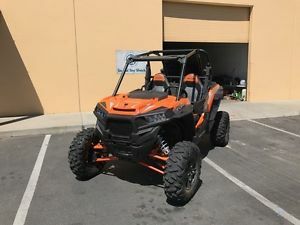 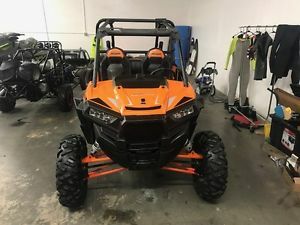 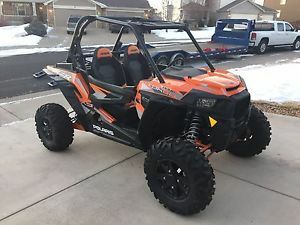 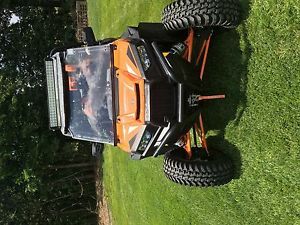 2016 Polaris RZR XP Turbo Build - Orange - TONS OF UPGRADES, FREE DELIVERY! 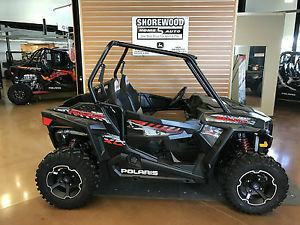 2016 POLARIS RZR XP TURBO CLEAN!